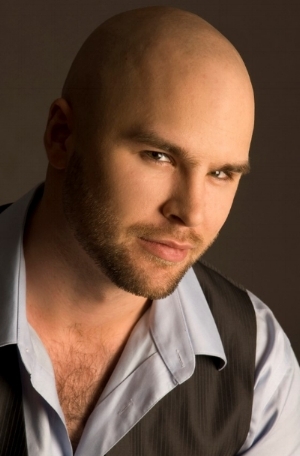 Jonah Spool is a classically trained baritone with experience in many musical styles. While opera is his forté, he has also performed in award winning vocal jazz ensembles and loves to sing musical theater. In addition to performing throughout his native Northwest, Jonah’s career has taken him to Portland, Boston, and Greensboro, as well as abroad to Salzburg, Austria and Montreux, Switzerland. His favorite roles include Papageno in Die Zauberflöte, Count Almaviva in Le Nozze di Figaro, Major General Stanley in The Pirates of Penzance, and the title role in Don Giovanni. Jonah began his early studies focusing on jazz at Pierce College Ft. Steilacoom. He went on to complete his BA at Western Washington University, where he studied classical voice under Dr. David Meyer. It was during this time that he fell in love with opera. His musical pursuits led him to the Longy School of Music in Cambridge, MA, where he studied operatic technique under Donna Roll, and subsequently earned his Masters in Opera Performance. He recently moved back to Seattle, where he continues to polish his technique under the tutelage of Marianne Weltmann. In addition to his performance career, Jonah now teaches voice at the Music Center of the Northwest.